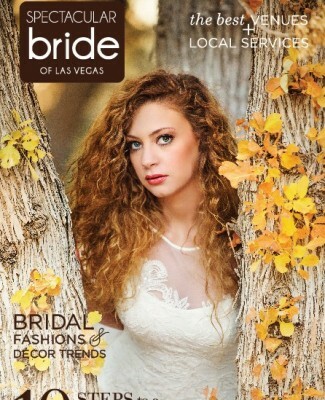 Only one weekend ago, Las Vegas brides and grooms attended the Bridal Spectacular bridal show, the largest and most well-attended bridal show in Las Vegas. 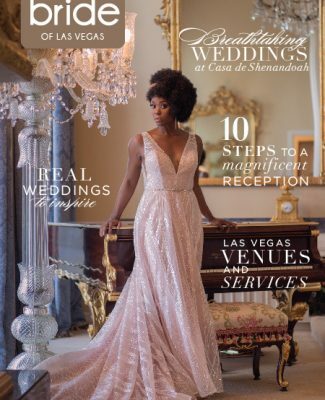 Along with 1,400 brides and grooms, two friends and fellow brides, Shanel and Brittany, attended the bridal show to discover their options for wedding vendors and to gather ideas for wedding decor. 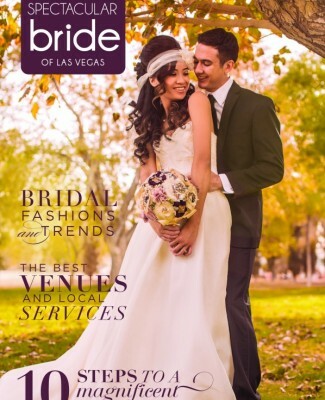 Meet Shanel and Brittany, friends and fellow brides. 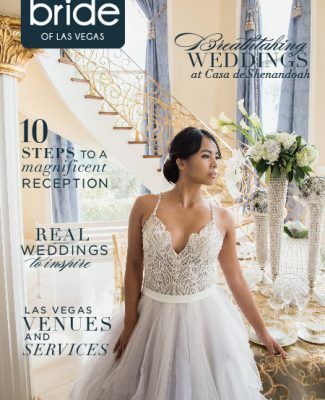 As Shanel discovered, the Bridal Spectacular bridal show offers a wide variety of vendors for every category of Las Vegas wedding planning. 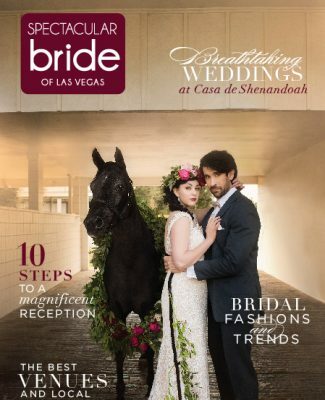 With 43 reception sites, 23 photographers, 12 disc jockeys, 7 stationery specialists, and much more, it’s no wonder Bridal Spectacular has been the most successful bridal show in Las Vegas for the past 20 years. At the show, brides also experience customer service at its best. 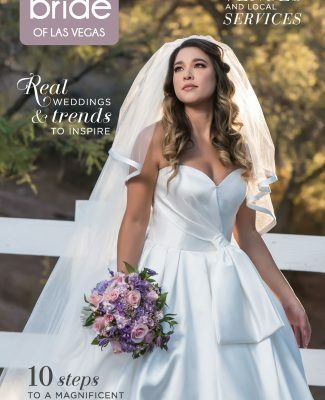 In an efficient way, brides walk the convention center’s aisles filled with vendors to decide which wedding professionals best fit their style. 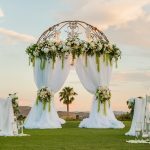 Then brides can gather more information, have their questions answered on the spot, and even make appointments to continue their wedding planning with the professional of their choice. 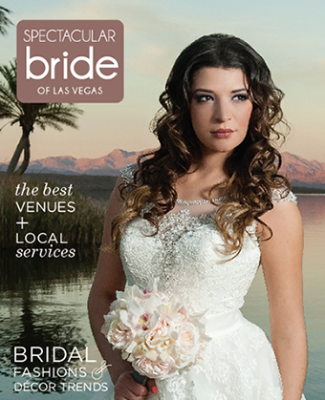 View vendors and learn about their services in a fun, informative atmosphere. 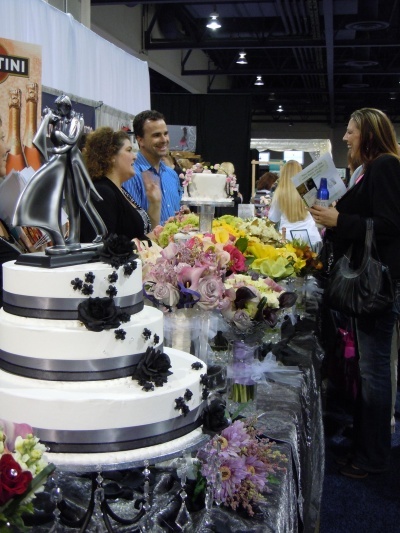 With an informative and friendly atmosphere available at every booth, a bridal show makes the planning process easier and more enjoyable. 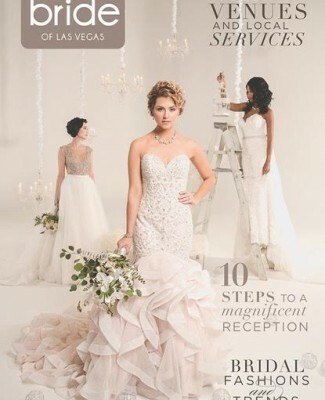 As Shanel and Brittany gleaned information about specific vendors, received invitations to open houses, and saw décor displays of floral arrangements, wedding attire, and set-up reception tables, these brides learned how beneficial Bridal Spectacular’s weekend-long bridal show can be for a bride’s wedding planning. 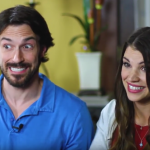 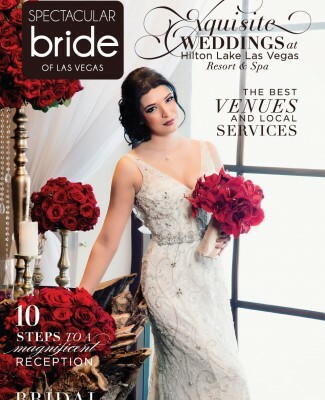 Want to make your wedding planning easier, just like Shanel and Brittany did? 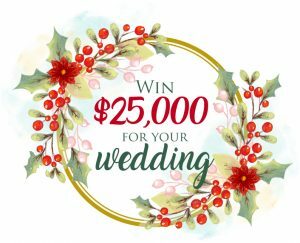 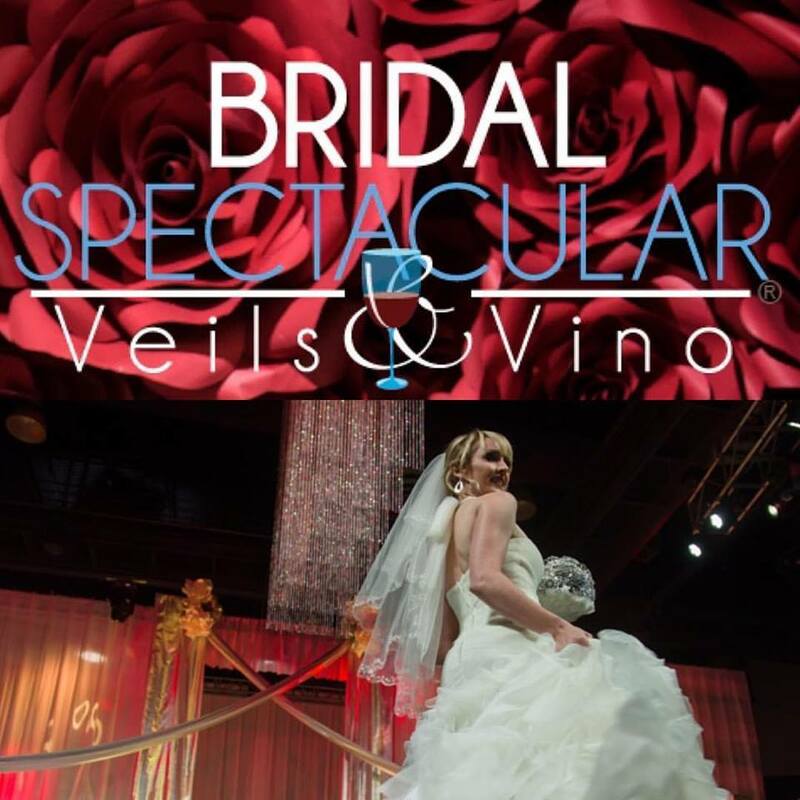 Now you can with Bridal Spectacular. 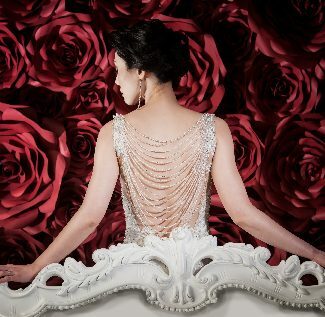 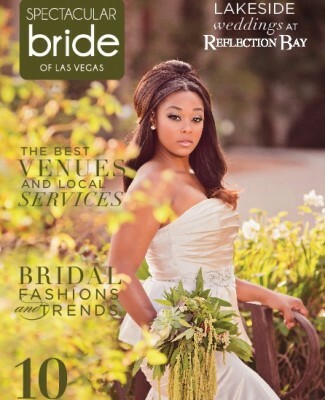 For information about the next Bridal Spectacular bridal show, visit our website http://www.bridalspectacular.com. 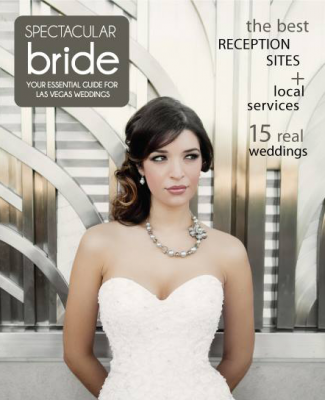 Also, while you wait for the next show, take advantage of our online resources. 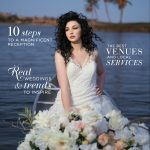 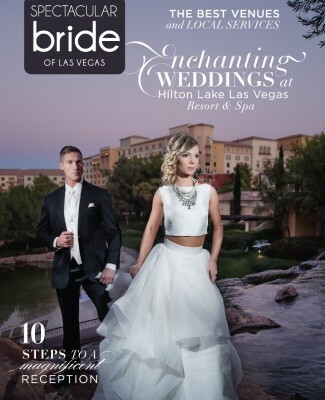 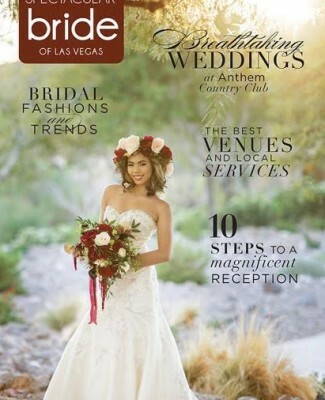 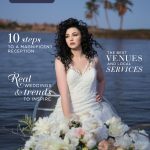 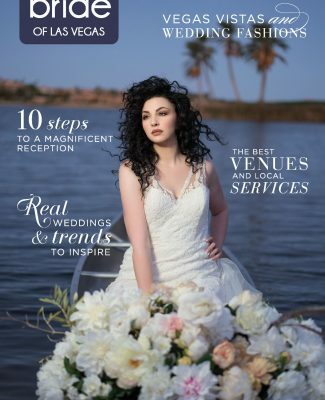 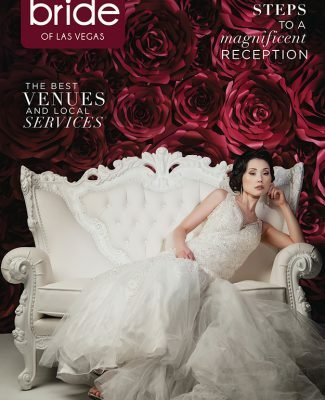 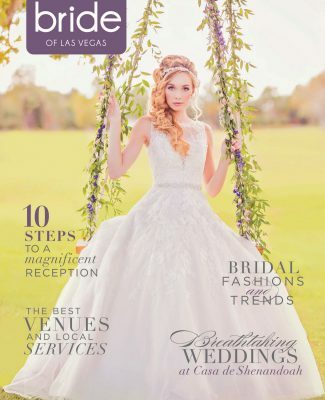 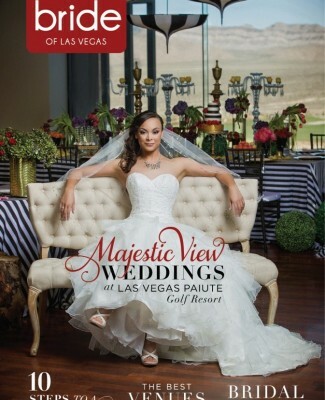 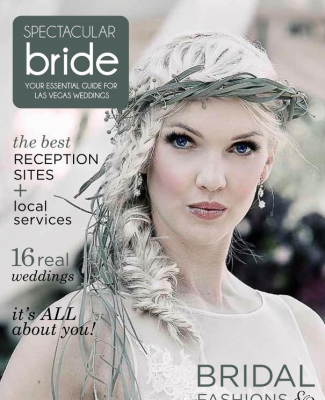 Review recommended high-quality vendors through Bridal Spectacular’s website, order a print copy of Spectacular Bride wedding planning guide, and learn wedding planning tips and trends through our “Las Vegas Wedding Blog.” With Bridal Spectacular’s resources, you’ll have all you need to be a spectacular bride for your upcoming Las Vegas wedding day!